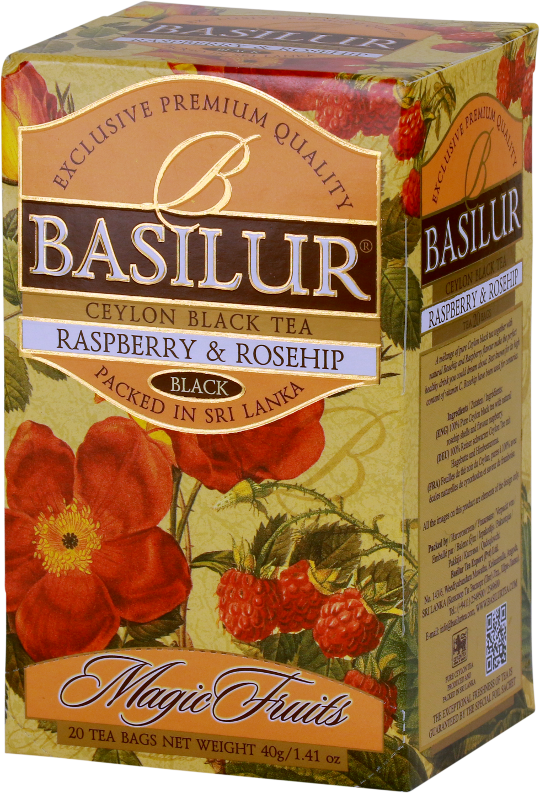 A melange of pure Ceylon tea together which are fruits & Rosehip and flavour of raspberry that make the perfect healthy drink you could dream about. 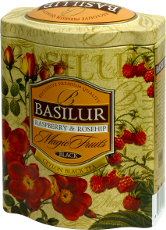 Rosehip have been used for centuries. 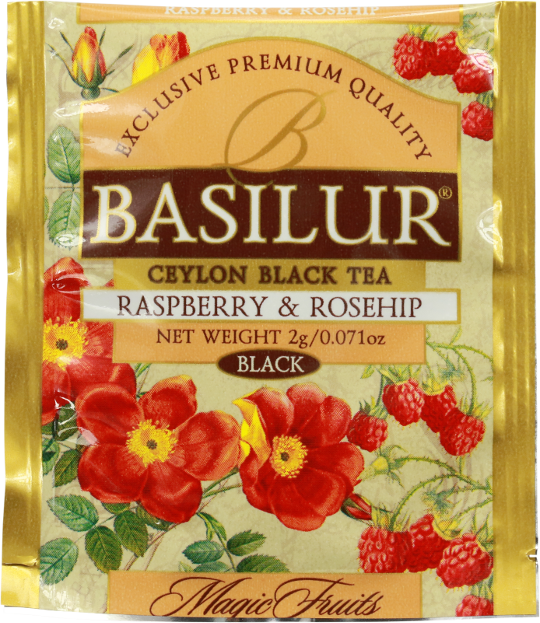 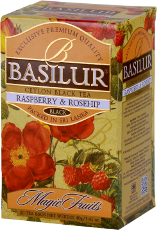 Ingredients: Pure Ceylon tea with natural fruits, rosehip, flavour Raspberry.